Abe Lincoln’s topper, Charlie Chaplin’s bowler, Che Guavara’s beret, they all fit the bill. 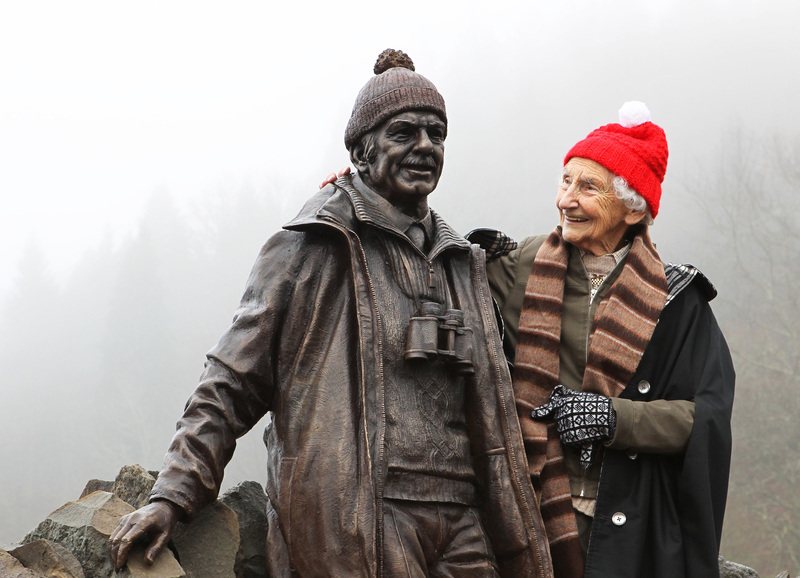 But all it took was a glance at a wee red bobble hat and you knew the head beneath it belonged to Tom Weir. He was a hero to generations of walkers and climbers. Even those who wouldn’t know a Munro from a molehill grew to love the canny Glaswegian with his trademark white ’tache. 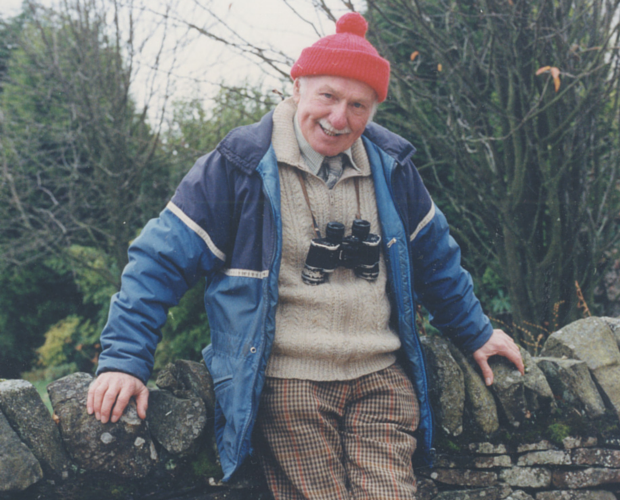 It was the launch of his own TV show, Weir’s Way, that really brought him, and Scotland’s glorious landscape, to the public’s attention. The show proved hugely popular between 1976 and 1987, and found a second wind with late-night re-runs. And it wasn’t just the stunning scenery he wanted to share with his audience, it was the way of life in more remote parts of the country. In each episode, he spoke with locals about their life and what their home and its scenery meant to them. Such was the public’s love for him that, following his death in 2006, a statue was erected in his memory and unveiled by his wife Rhona. Tom symbolised so much that was good about Scotland. His gentle nature, his passion for our countryside and our people, his warmth and charm. A true gentleman – from hat to toe.